Because life is often easier when these items are just two days away from your doorstep. And though she said she can, I thought, Amazon has 200 million items, so there’s a slim chance that we share any favorites. Renee could write hers eventually too and perhaps you’ll also share your favorites with us. I love baking babka. I bake them by the dozen, so I can share that comforting feeling of a warm slice. These thin wood pans, that come complete with a parchment paper insert, are pretty, making them a great baking pan for gifting babka. They’re also the perfect size…and they come in a pack of 80. That’ll last you a few years (that’s a lot of people enjoying babka) or use them for Purim. Edited to add: Please note that parchment paper requires a hechsher/kosher certification. 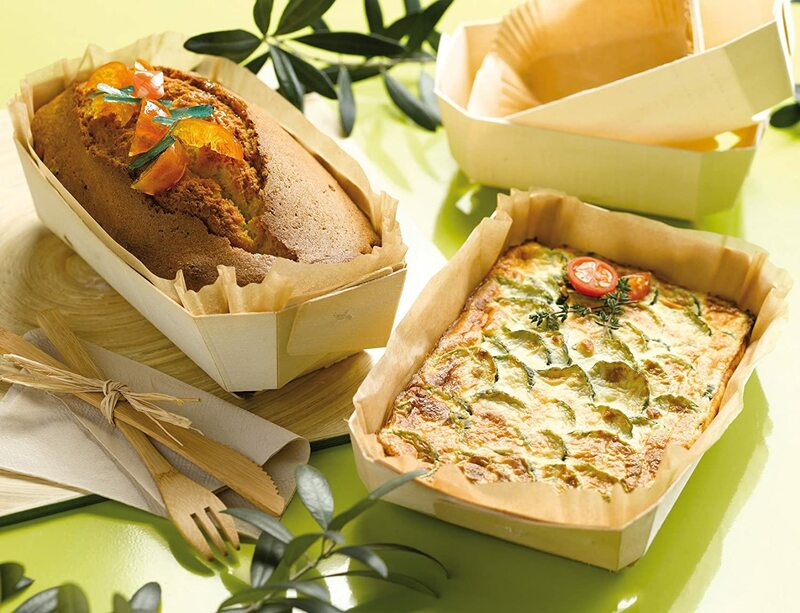 This product is carried by BakeDeco.com and is certified. You can find it online at BakeDeco.com here. I know I just blew your minds. The best few bucks I ever spent. If you have a family of girls you know that earring backs go missing as fast as ponytail holders. You can also buy these which little ears like better. 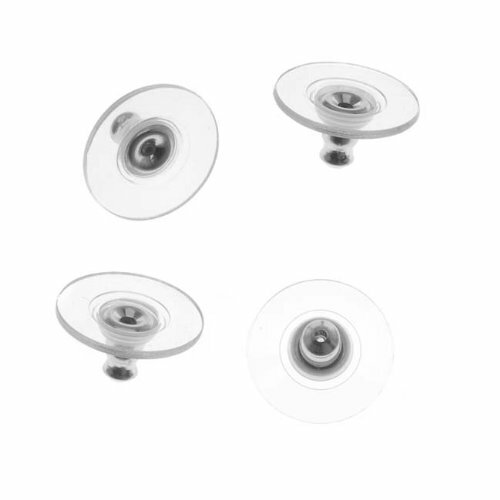 A trick to keep earring backs on is to use a drop of clear nail polish and seal the tips of the earring with the back. If you need to open it before it loosens you can use some nail polish remover. Dig deep into your memory and search your favorite book titles that you read as a kid. Almost every single out-of-print book is available secondhand on Amazon. I’ve found them to all be in pretty good condition. Some of my favorites that my kids are reading now are Gordon Korman’s earlier books like Bruno and Boots Go Jump in the Pool, I want to go home, No Coins Please, and Henry Reeds. 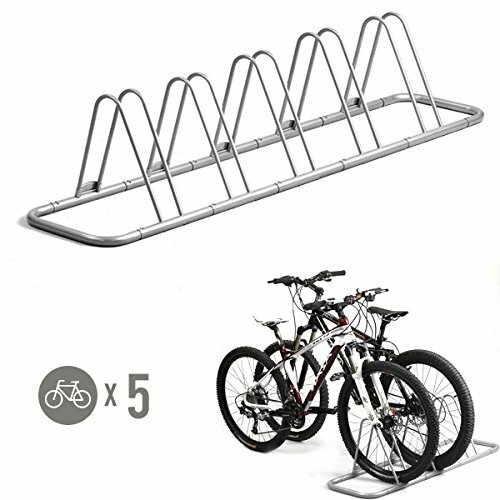 There are better bike racks out there for your bikes, but for $36 you can’t find a better deal. It assembles easily, is compact, and your bikes will be organized and neat. When you can’t or don’t want to shlep bulky items, you can have them directly delivered to your door. Cases of water, refills of Bono (the best wood floor cleaner), or even a treadmill will all ship free. When your kids go off to summer camp, you can ship them that case a water directly when they run out. Looking for other great buys? See our favorite at Target and Costco. Genius! Thanks for sharing, Time to shop! Do u own this bike rack and would u say it works well?? Yes I own it for a few years. I use it for Kids bikes and it works great. Do you use the bono mop and cartridge too or just buy the refill and add to your water bucket? I use the bono mop and use the refill since then. The wooden pans- do they need to be kosher? Or rather, is it kosher? Thanks so much for pointed this out. The wooden crates don’t need a hechsher, but parchment paper does. We added a note. See above. Do you know if these can be bought on Amazon directly in terms of the certification? Or only from bakedeco.com?